Spirit Rock Climbing in Kimberley, B.C. 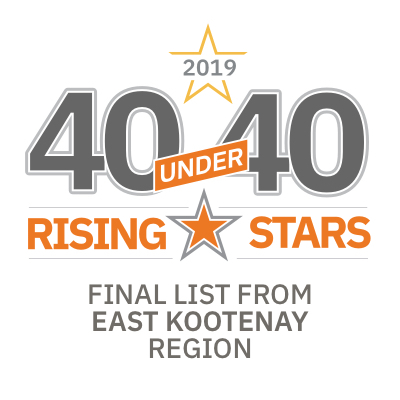 Ryan Tarves, Kevin Blades and James Gray are behind the recent award-winning way to climb in Kimberley, B.C. The trio were awarded the 2018 Youth Friendly Business Award from the Kimberley & District Chamber of Commerce this past October. 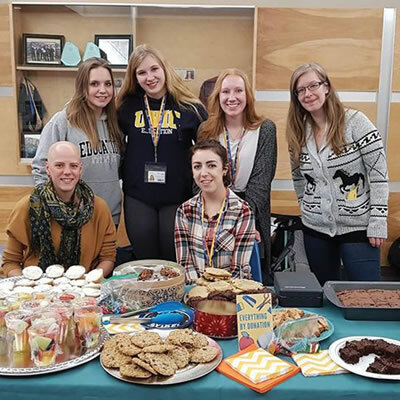 It’s easy to see why, when one considers Spirit Rock Climbing Center’s involvement in the Kimberley community and its involvement with the area’s youth. The centre’s climbing routes, equipment and atmosphere are crafted to offer climbers a perfect combination of safety and adventure. Spirit Rock is ready for any climber, any time, with its auto-belays, bouldering area and 6,000 square feet of roped climbing. There are several attributes that helped Spirit Rock reach this momentous peak. 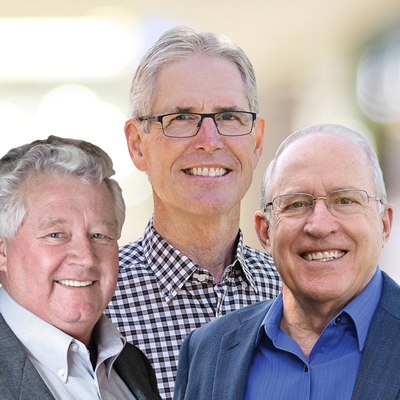 The ability for Kimberley residents and visitors to drop downtown any time and find a community centre with active, positive people in it is one. 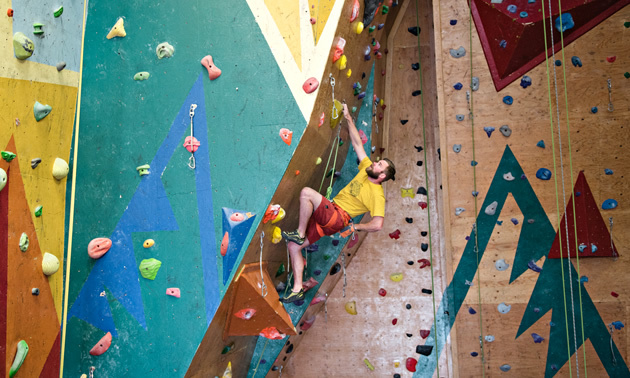 Climbers are able to recreationally climb with friends, make new friends, or reconnect with former students all at one convenient location. Spirit Rock has a wide variety of events and programs suited to the area’s locals and visitors. Its weekly Spirit After School, Climbing Club and Climbing Team programs offer East Kootenay youth the chance to learn basic climbing skills and safety through a combination of top-rope belaying, auto-belays, bouldering and climbing games. 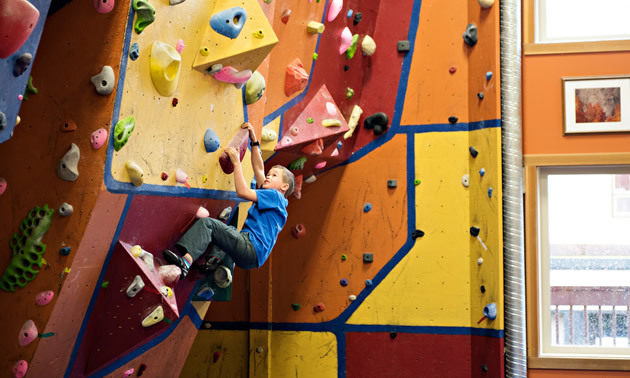 The centre’s goal is to create a positive and progressive climbing experience with lots of fun thrown in. The climbing scene has blossomed in the East Kootenay over the last five years. Tarves said that the opportunities to get out and do things have increased too due to the growing range of available activities in Kimberley (it might have something to do with the gorgeous terrain). The people taking part are friendly, active and open to new experiences. 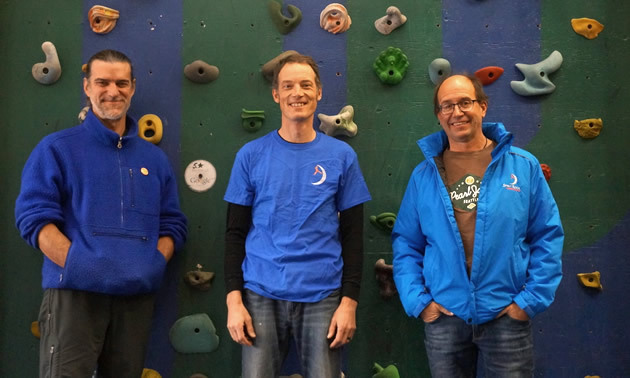 Spirit Rock Climbing Center is in its fifth year. Tarves, Blades and Gray started out with the goal of creating a place where people could come to climb and just enjoy hanging out (literally and figuratively). “We are still thrilled by the wide variety of people who come to Spirit Rock and grow into family and good friends,” Tarves said. 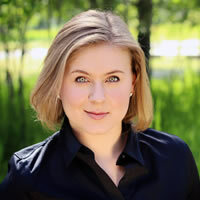 “We’ve done a lot of learning and growing as a company, as people, as partners and as staff but, man, is it rewarding. Here’s to hoping that the trend continues into our next year. “I'd like to say that climbing is a life sport, similar to skiing, biking or hiking, and it has been a real pleasure to be able to share it with our community,” he said. To learn more about Spirit Rock Climbing Center, visit the website or Facebook page. 1) Use your feet! Your legs are stronger than your arms, so use them as much as you can. You will surprise yourself at what you can climb. Climbing is a full-body workout, a life sport that demands your full attention. You will be able to focus entirely on solving the physical problem of the climb. 2) Understand and trust the system. Think about consequences, and how to manage risk and safety. Once you understand how the rope or auto-belay works, you will trust it and get the confidence to push yourself to your limit.